A short site-specific piece exploring societal control and barriers. 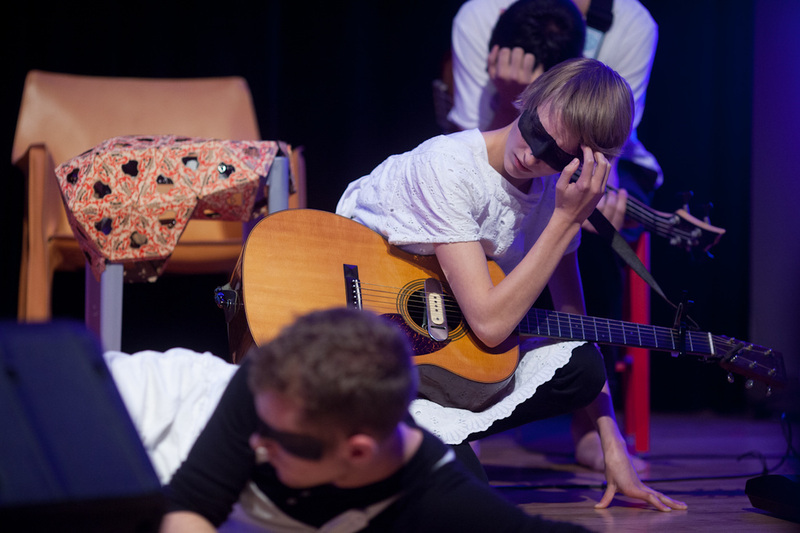 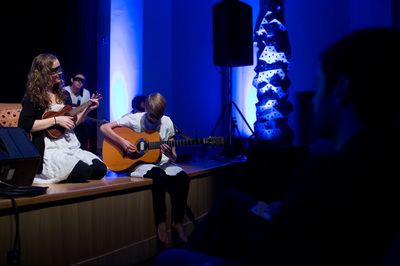 The piece featured screaming, agony, melting, and finally, possession in front of an audience of unsuspecting UVic students during their lunch. 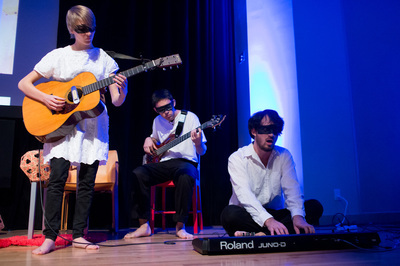 A musical and visual journey of connecting with others, the failures and successes, and creating a community to share our life experiences. 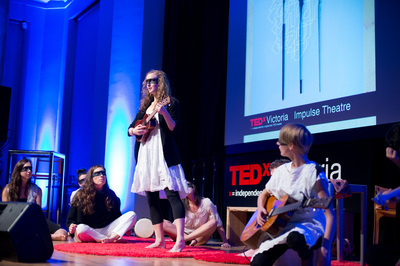 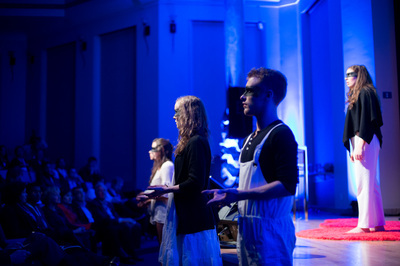 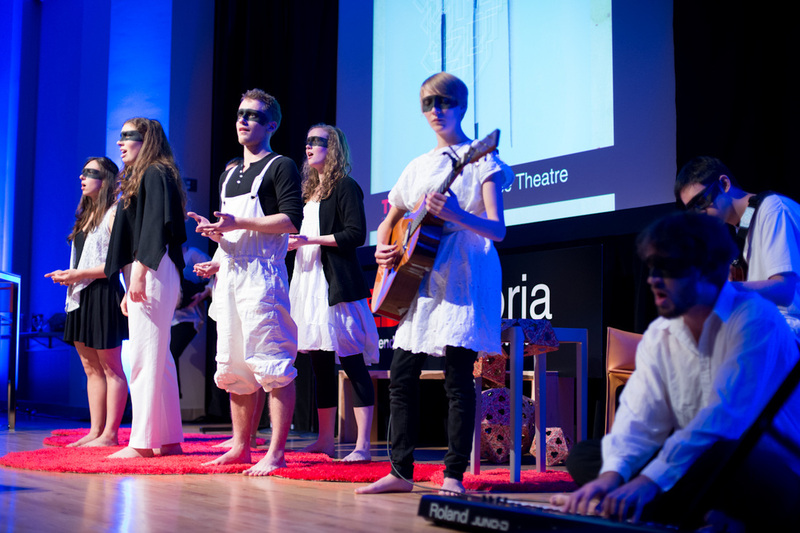 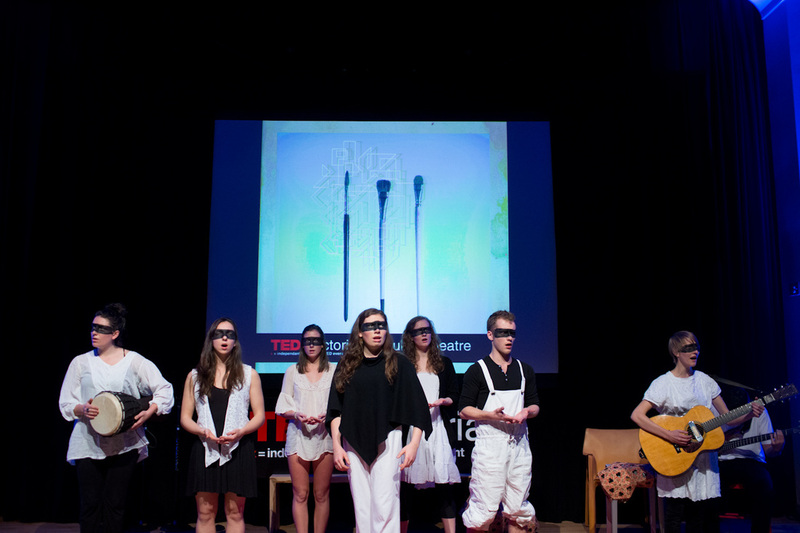 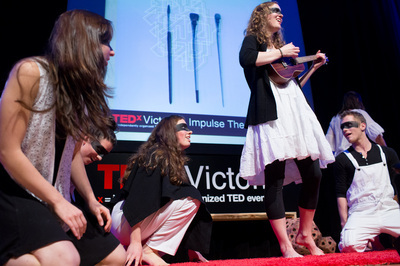 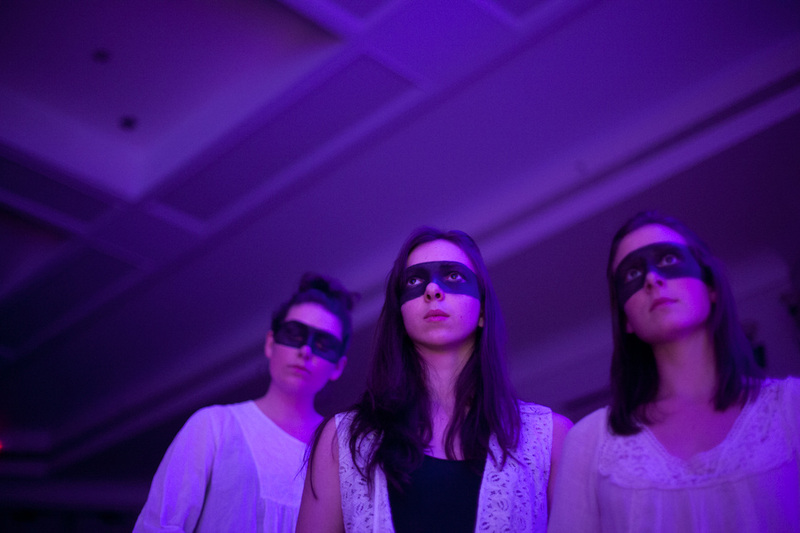 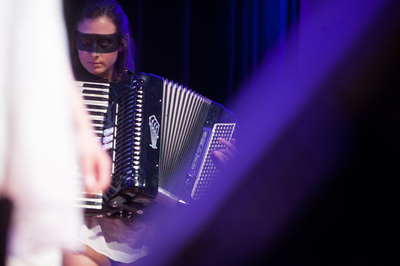 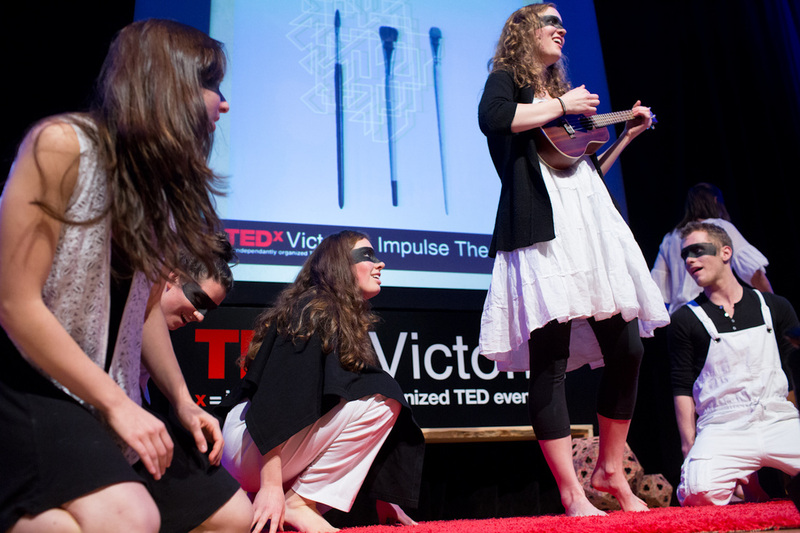 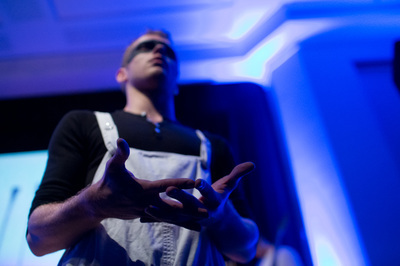 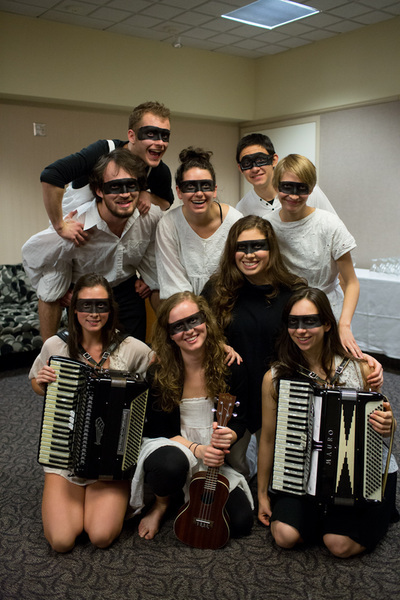 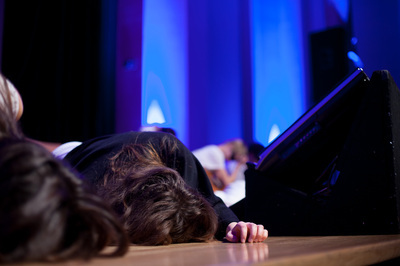 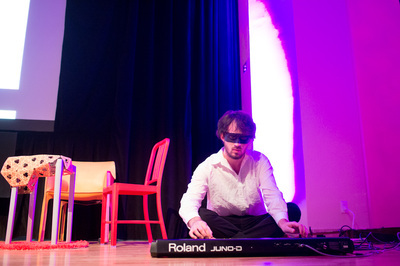 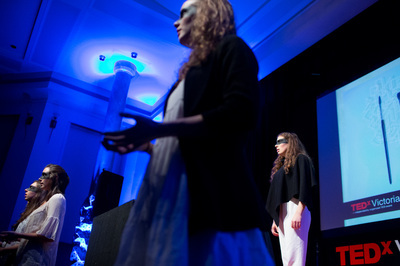 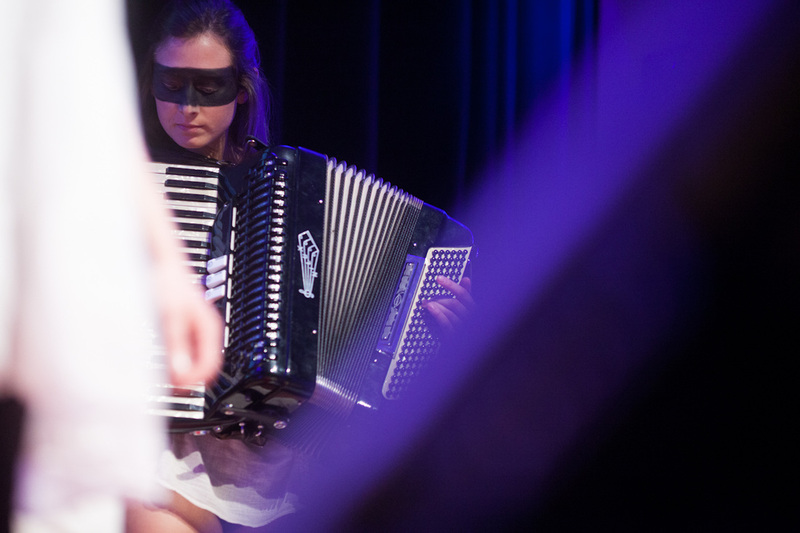 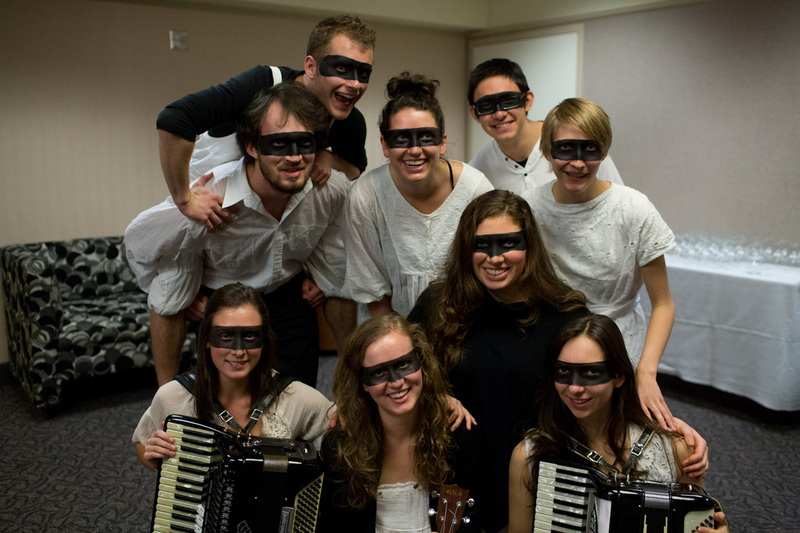 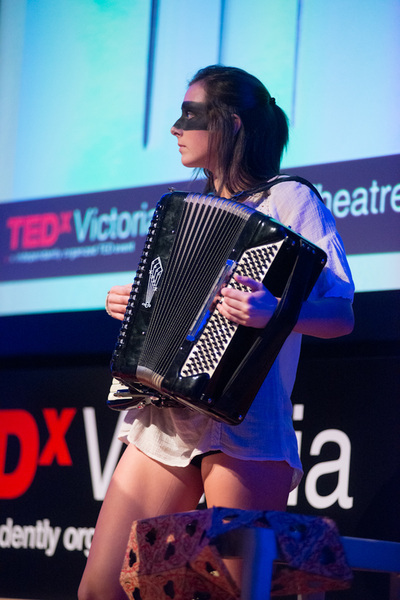 Created and performed for Victoria's TEDx conference. Created and composed by the Ensemble. 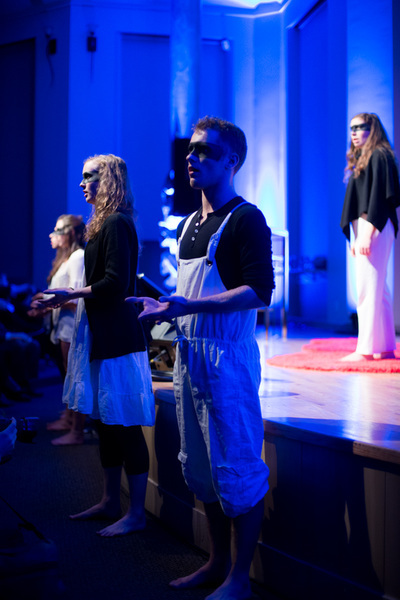 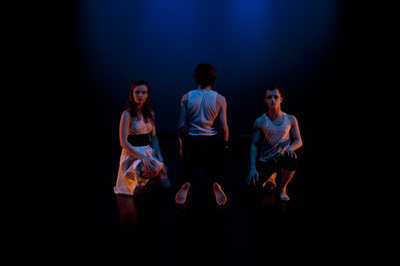 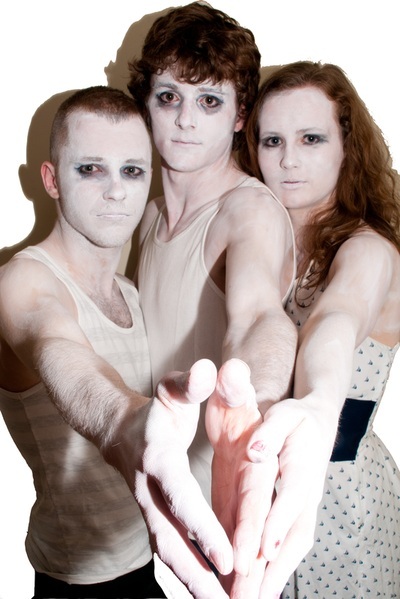 Created and performed by Andrew Barrett, Randi Edmundson and Lucas Hall. 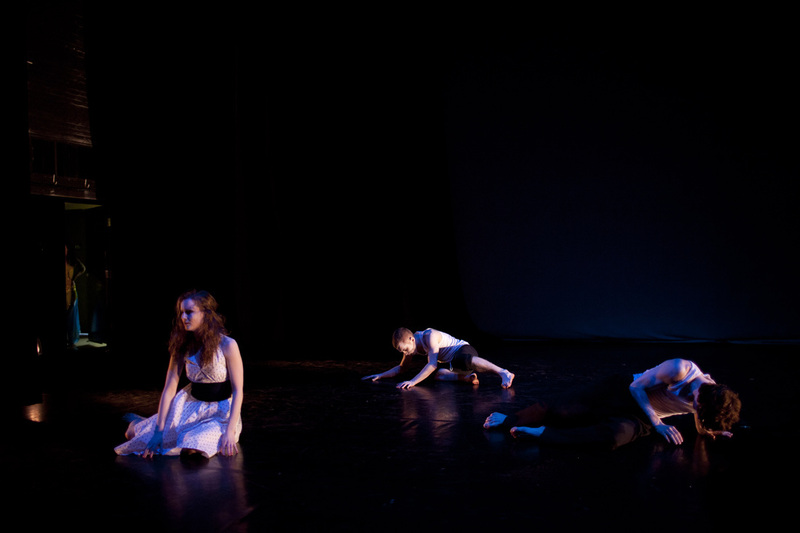 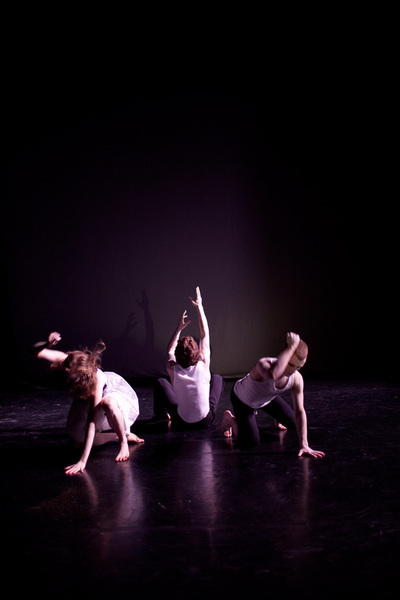 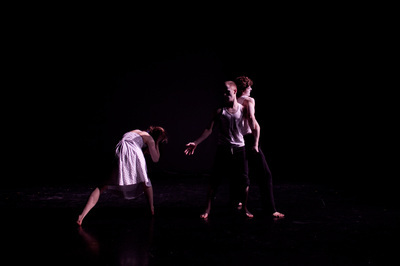 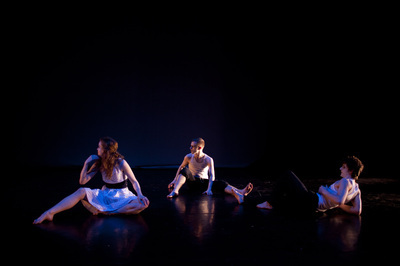 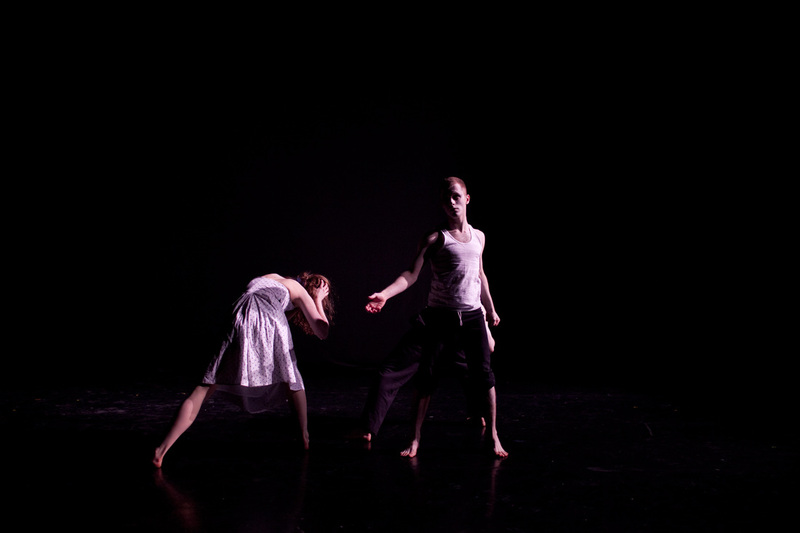 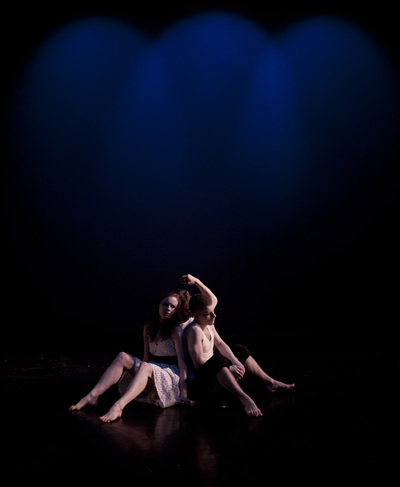 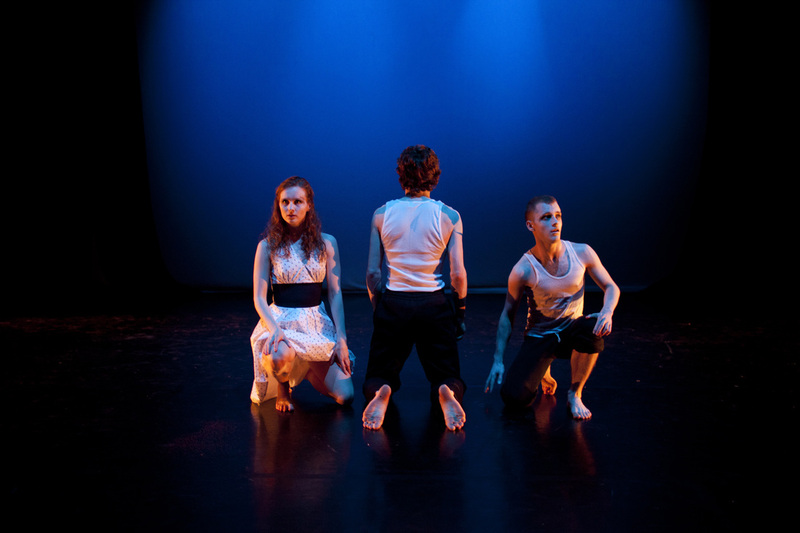 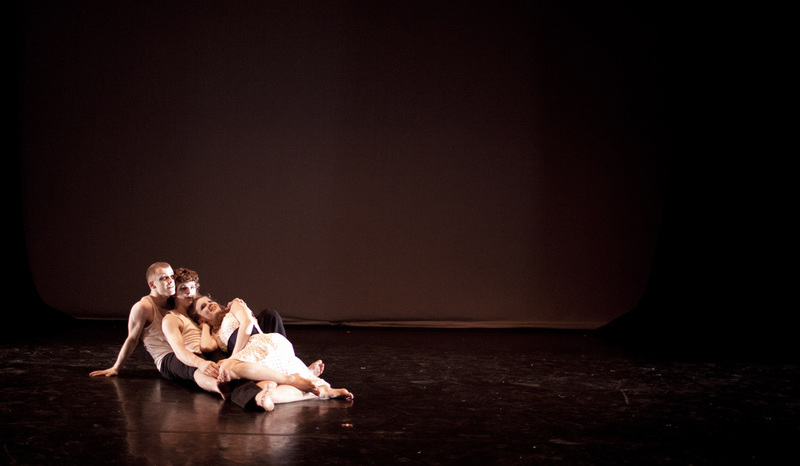 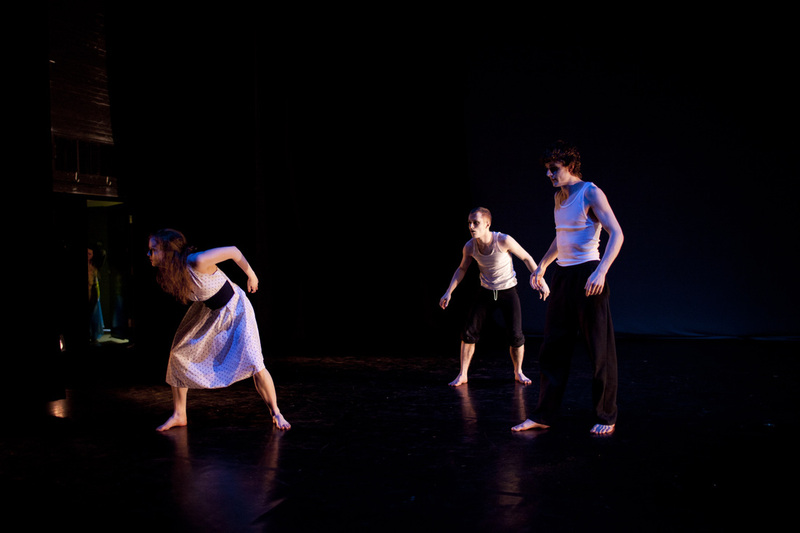 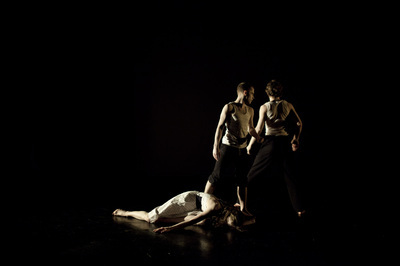 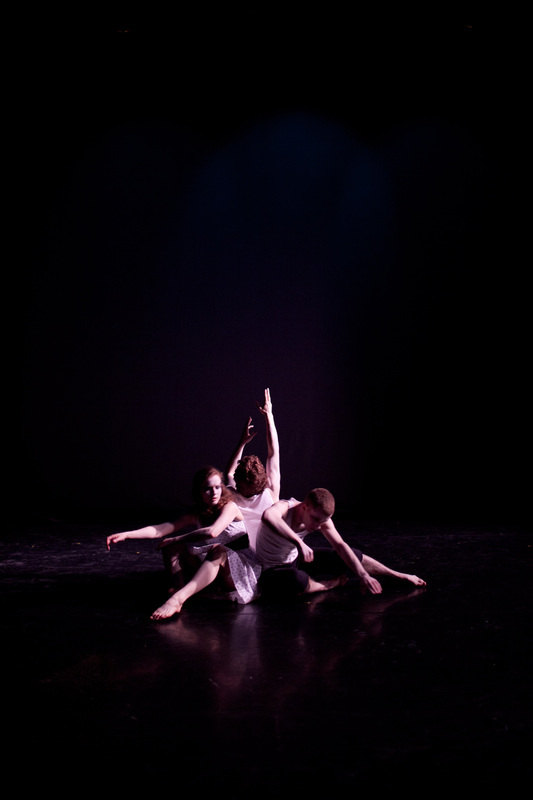 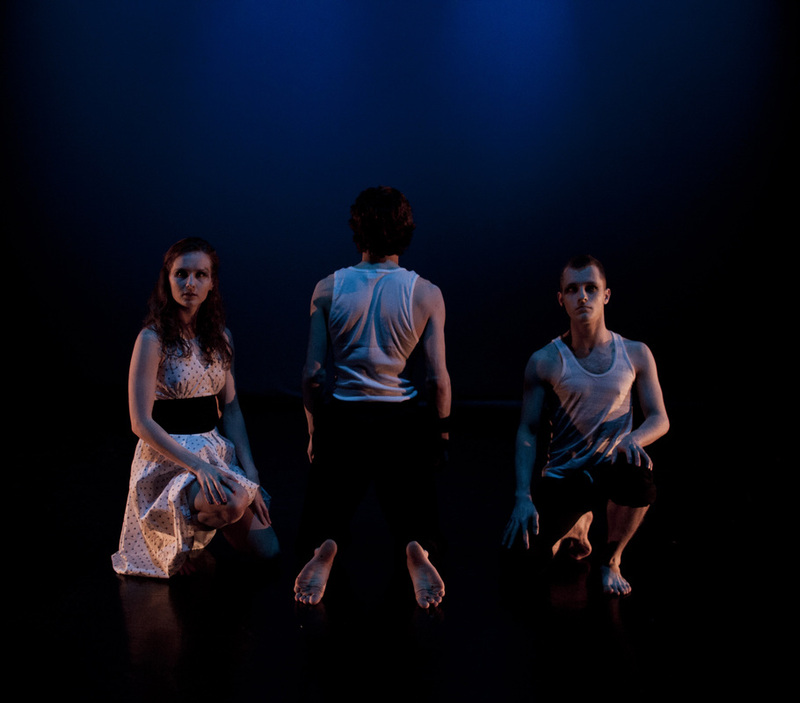 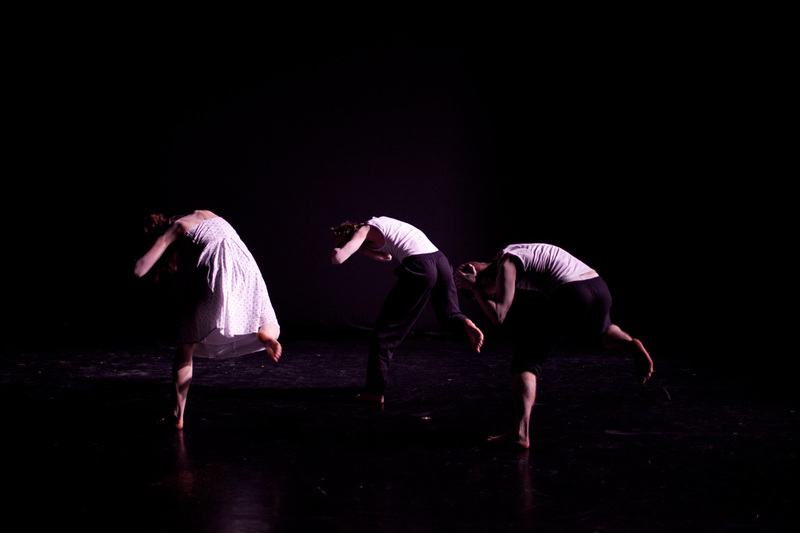 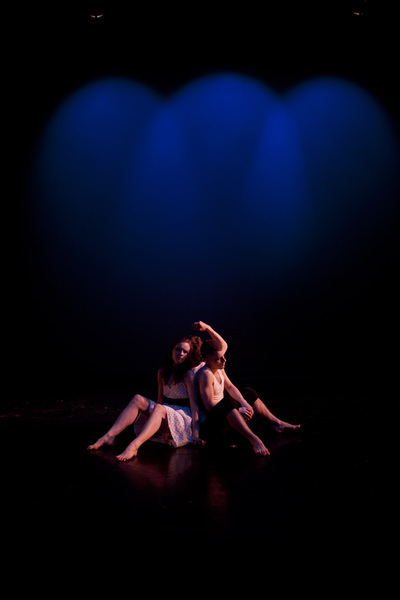 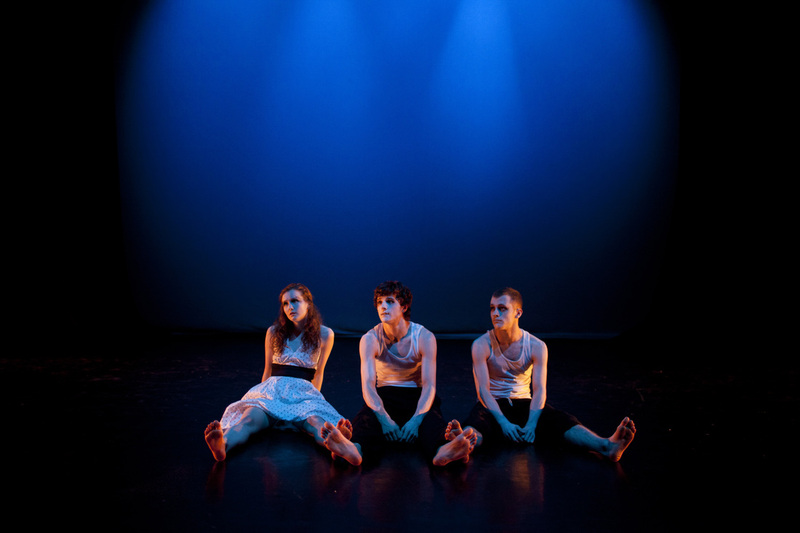 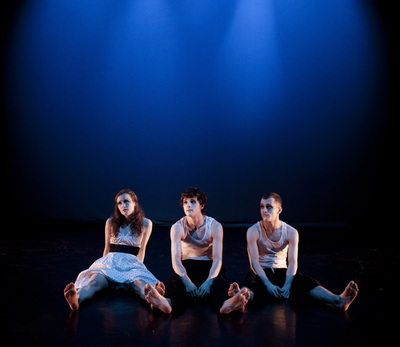 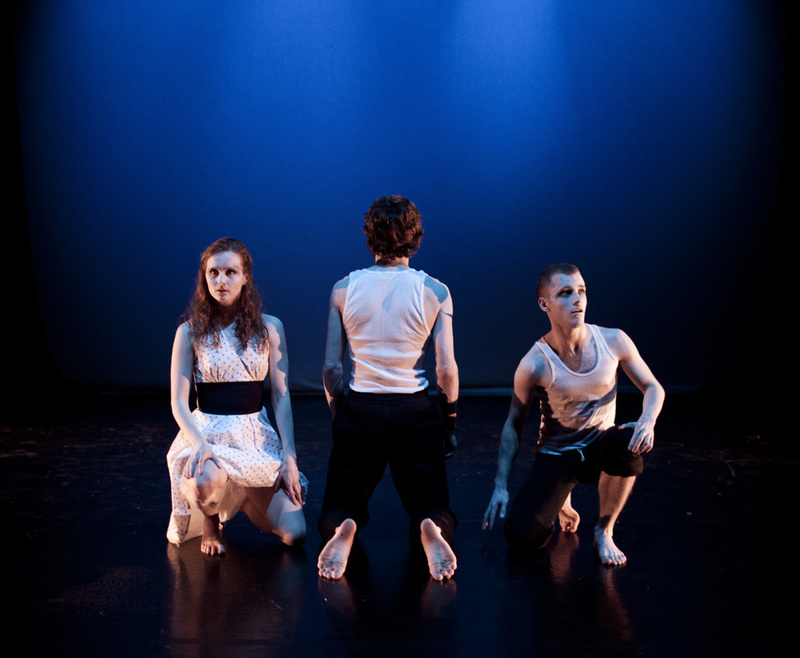 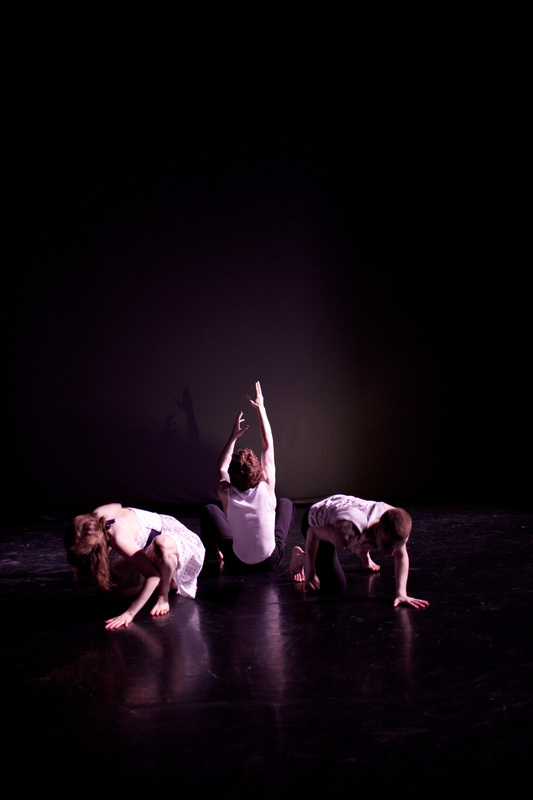 A short piece to Lykke Li's I Follow Rivers for the Dance Cabaret Fundraiser Light On Our Feet. 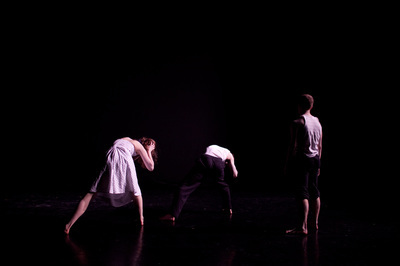 You can see it on Vimeo: http://vimeo.com/22929518.